BeerViking: Before German IPA, was there German brown ale? Before German IPA, was there German brown ale? Did I miss something, and there was a Bock festival in the UK last year? 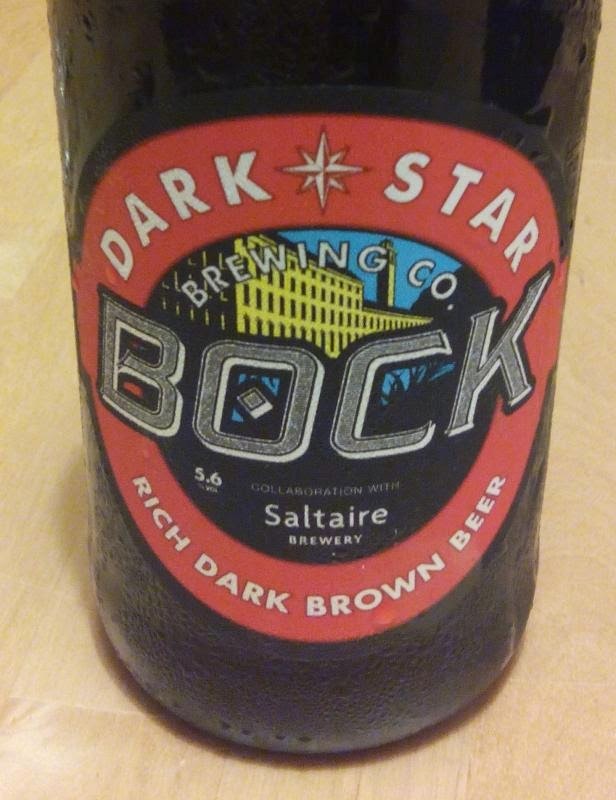 I've just enjoyed my second English Bock in not very long, the first being Bateman's English B Bock (part of its craft ale relaunch, and recently spotted on the shelves in Sainsbury's) and this one being a collaboration between Dark Star and Saltaire - it was brewed by the former in Sussex but bottled with a Saltaire cap. Interestingly, both are top-fermented ales which means they are probably closer to the original mediæval north German Bocks than the bottom-fermented copies developed in Bavaria which are now the German standard. Equally interesting is just how much they remind me of a rich brown ale - but a rich brown ale brewed in the modern style and using German hops. Part of that might be that they were made by English brewers of course, but I can't help wondering if there isn't also a historical message in there. That's because it makes absolute sense to me that there would be a similarity between English strong dark ales and German Bocks, because they were from related traditions. In this reading, only with the late-1800s Bavarian Colonisation and the ensuing Lager Flood did they diverge significantly. It really makes me wish a few more German brewers would look back to their own heritage if they want to go all Craft and innovative, instead of simply aping the Americans. It's as if the first thing a German brewer does when they want to jump on the Craft bandwagon is an approximate copy of Sierra Nevada Pale Ale - and I specify SNPA because it's the most widely available and popular US craft beer in Germany, so to many people it epitomises craft beer. 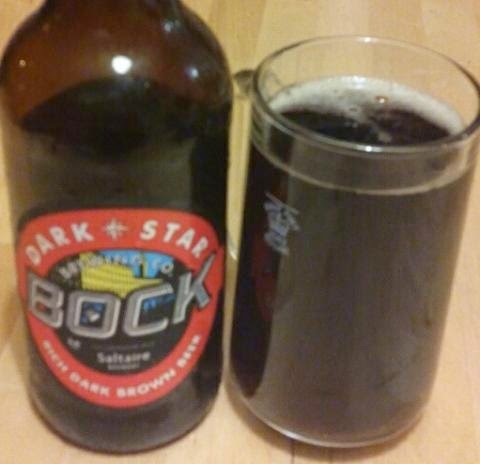 The Dark Star/Saltaire Bock is what a German brewer might get if (as suggested by fellow bloggers Boak & Bailey) they tried doing a modern twist on the North German classic. It's rich and earthily malty, with a decent and distinctively German spicy hoppiness, and with notes of toffee, liquorice and cocoa - and unlike many current German Bocks, it has a great bitter-sweet balance to it. Local provenance or distant novelty?